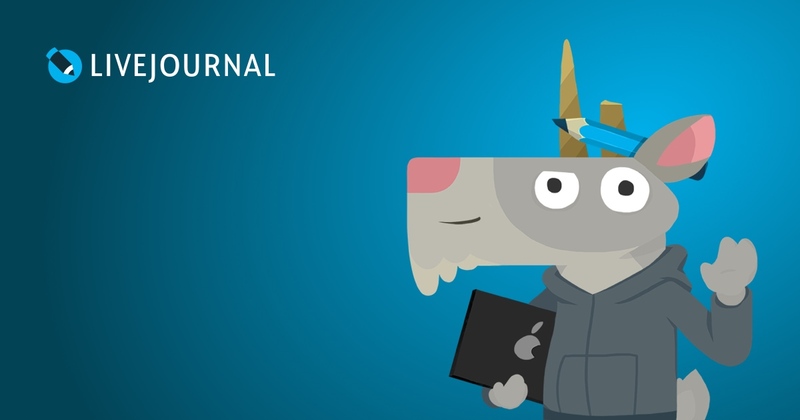 Live Journal has a feature where you can create a syndicated account and when you post in a blog, it will crawl the page every so often and update with a tidbit of the post. This is convenient if you have friends that rely on LJ to keep up with their friends, as the syndicated account will show up on their friends list. Problem is, for some reason the syndicated channel that points to my domain is returning with a 404 error. Any clue as to why? If I click where it says: Syndicated from: it shows my blog just fine. If it’s getting a 404 error, it’s looking for a file that doesn’t exist. Did you try to view your RSS URL in a browser yourself? Please provide detailed information and URLs when asking this type of question, as it’s impossible to offer suggestions when we can’t see what’s going on. Random thought that came to mind. When the syndicated account on LJ was made, the title of my blog was “People Bug”. I have since chaged it…I wonder if there is something somewhere that is causing it to throw fits because of the blog name?